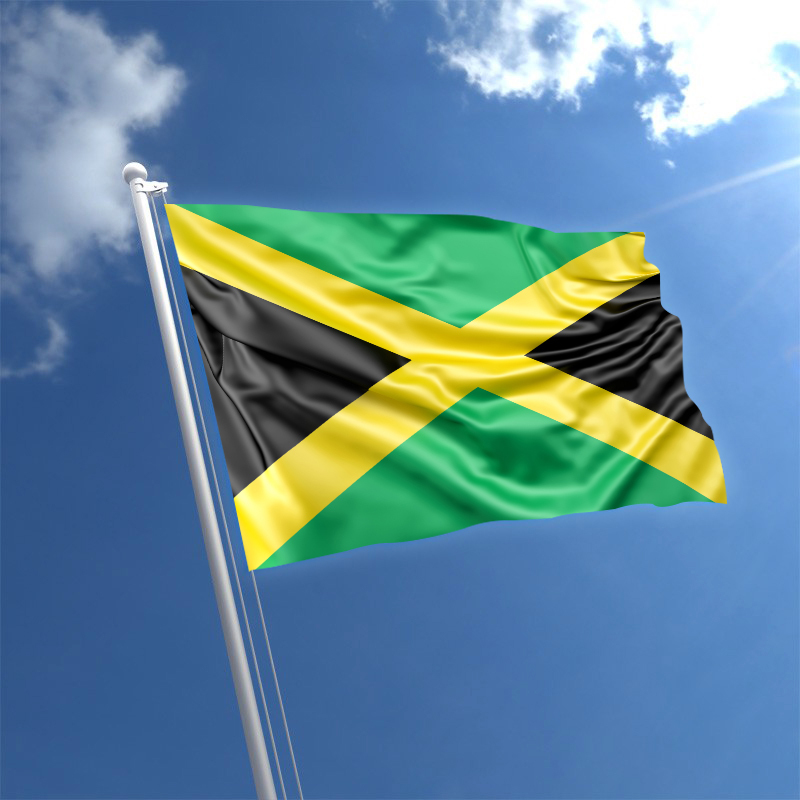 Target prospects in Jamaica using eSalesData’ s accurate and verified Jamaica Business Email List. All the data we make available on the list is of top quality that offers maximum accuracy. Our database is highly comprehensive and authentic comprising every detail necessary to initiate communication with decision-makers from various industries in Jamaica. Marketers investing in our list can get access to multichannel information useful for campaigning across different platforms. Using our data, reaching to top officials, C-level executives, and other key professionals from every sector in Jamaica becomes easier. You can deliver your messages right into their inbox and get yourself noticed in the crowd of competitors. How eSalesData’s Mailing List Helps Explore Market Opportunities? With its rich and abundant natural resource accompanied by ideal climate conditions, Jamaica thrives in agricultural produce and attracts tourists in impressive numbers. Major economic contributors are agriculture and tourism industry. As the demand for minerals increased in the world market, Jamaica’s demand as an exporter of minerals has also increased manifold. If you think that this foreign land has a lot of potential for your products and services, you can explore business opportunities here. We can provide you with B2B Jamaica Business Executives Mailing List to ensure that your campaigns convey the right message to your targeted prospect at their correct address without fail. We have a global B2B marketing database that stores more than thousands of business contacts of Jamaica companies. This helps businesses to target prospects located in any corner of the world. We have our data coverage all over the US, UK, Europe, Australia, Asia, the Middle East, and other regions. Moreover, with our well-segmented data in use marketers can seamlessly explore opportunities in any sector by identifying and targeting prospects by their job title, location, department, industry type, and other demographics. There are more than 50+ selects that categorize our data into multiple segments to help customers get a customized Jamaica Business Email List that suits their business objectives and strategies. All our data is duly verified and validated by experienced professionals on a daily basis. They also make sure that the information you get is from authentic and trusted sources only including magazines, websites, trade shows, market surveys, business directories, and other outlets. Hence for direct communication that can generate quality leads and increase revenue count, avail up-to-date contacts from our Jamaica Business Email Database to get started.